WebMatrix is a free, lightweight set of web development tools that provides the easiest way to build websites. It includes IIS Express (a development web server), ASP.NET (a web framework), and SQL Server Compact (an embedded database). It also includes a simple tool that streamlines website development and makes it easy to start websites from popular open source apps. The skills and code you develop with WebMatrix transition seamlessly to Visual Studio and SQL Server. The web pages that you create using WebMatrix can be dynamic—that is, they can alter their content or style based on user input or on other information, such as database information. To program dynamic Web pages, you use ASP.NET with the Razor syntax and with the C# or Visual Basic programming languages. If you already have programming tools that you like, you can try the WebMatrix tools or you can use your own tools to create websites that use ASP.NET. This topic shows you how WebMatrix makes it easy to get started creating websites and dynamic web pages. 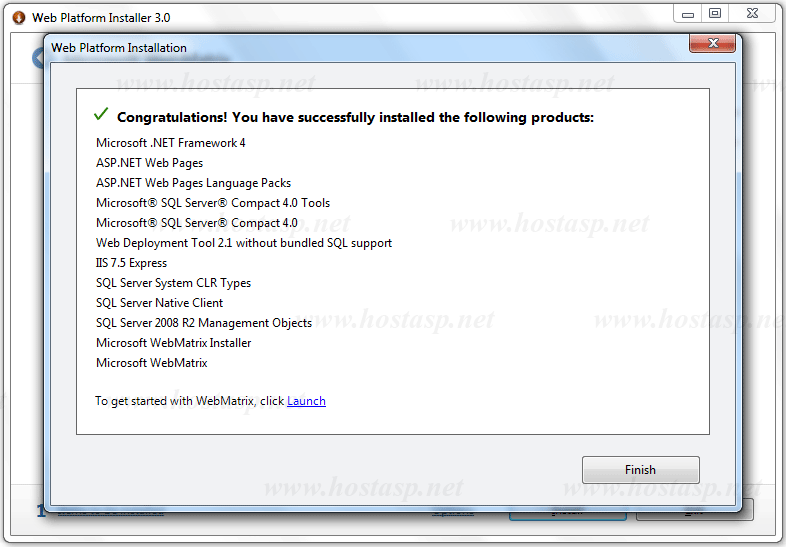 To install WebMatrix, you can use Microsoft’s Web Platform Installer (WPI), which is a free application that makes it easy to install and configure web-related technologies. 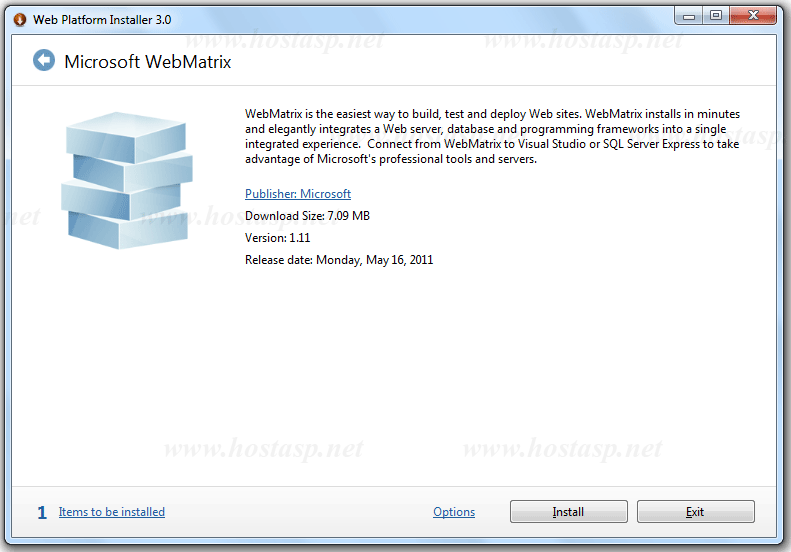 Run the Web Platform Installer WPI, and then click install button to install WebMatrix. This would install WebMatrix and all its dependency components such as .NET Framework, IIS Express, SQL server Compact and Tools, ASP Web pages and language packs, and other required for setting up of WebMatrix development environment on Client machine. After the installation is complete you would see the list of components that are installed on your machine along with WebMatrix for setting up development environment. 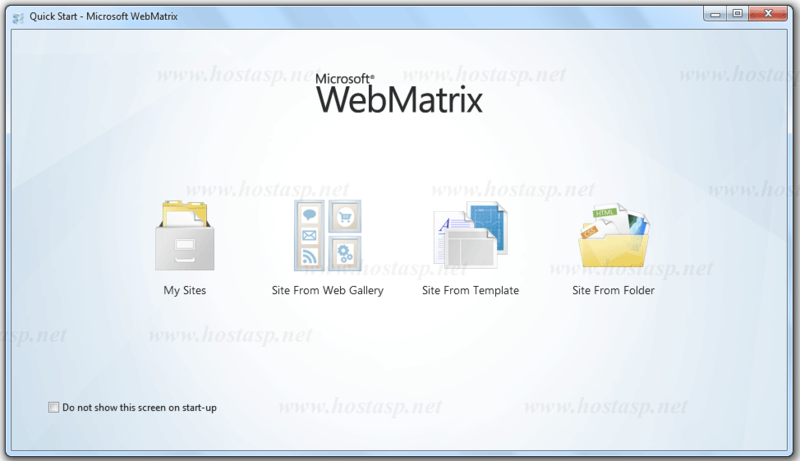 Direct access to WebMatrix is available as shortcut from Microsoft WebMatrix folder in your Start menu. 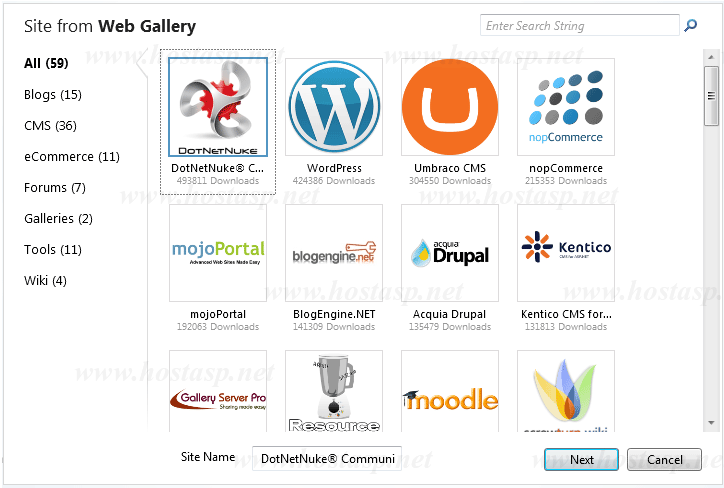 - Site From Web Gallery: The Web Application Gallery (WAG) is a collection of open source web applications written using a variety of technologies, including PHP and ASP.NET. Applications in the Web Application Gallery give you a great head start – where someone else has written a lot of the code for you and is allowing you to freely use it on your site. WebMatrix makes the process of downloading, installing and configuring this code easy. 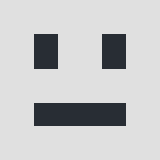 - Site From Template: If you prefer to write your own code, instead of using the open source applications from the WAG, then this option gives you a great way to start with either an empty web site, or a number of simple template sites that you can customize and change. - Site From Folder: If you have a collection of web files already and you want to edit and run them on a web server quickly, WebMatrix will allow you to do so, simply by pointing it at that folder. There are two main ways that developers would like to create web sites. The first is to use an Open Source web application (using the Site From Web Gallery option) where folks in the community have done a lot of the hard work for you. Perhaps you've heard of WordPress, Drupal, Joomla, Umbraco, DotNetNuke or Orchard? WebMatrix makes the process of downloading their code and configuring your server to run it on a simple and seamless process, regardless of the technology they're written in. 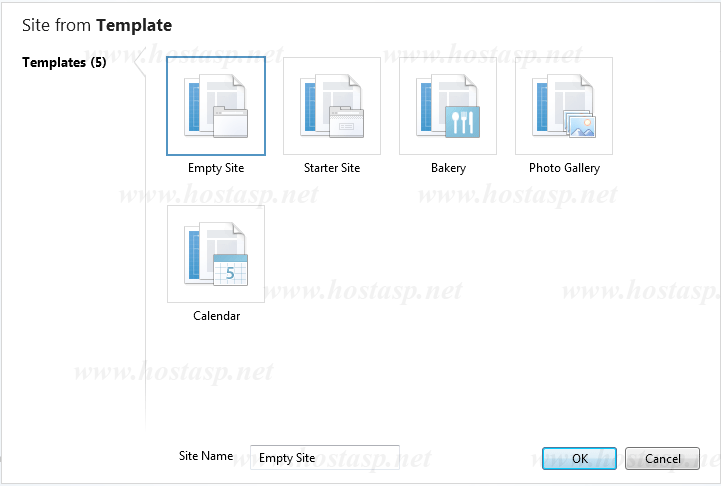 The other, is of course, to write everything yourself (using the Site from Template option). WebMatrix ships with the ASP.NET Web Pages framework which provides a very simple, yet very powerful way of creating dynamic web sites that use databases, and can integrate social frameworks, media and more. In next part you'll see how to use the ASP.NET Web Pages and integrated 'Razor' framework to see how easy it is to create a simple web site that provides a database of your favorite movies. You'll see how to get the site to work on all browsers, how to create web pages, how to make those pages dynamic by rendering data from a database, and lots more.